• Christopher Harris, 29, of 27 Shaker Woods Road, Raymond, operating under the influence, 1:01 a.m. Sunday on Pine Street. • Eddie Gilmer, 62, of 171 Oak St., warrant, 3:05 a.m. Sunday on Oak Street. • Jennifer Tetmeyer, 34, of 43 Paul St., warrant, Sunday on Main Street. • John Nadeau, 58, transient, criminal trespassing, violating conditions of release, drinking in public, 9:56 p.m. Saturday at Community Little Theatre. • Jolene Miles, 43, 64 Key Hill Road, Greene, violating conditions of release, failure to submit to arrest, 1:10 a.m. Sunday on Key Hill Road. • Nicholas Witten, 26, of 18 Souther Road, Livermore Falls, warrant, 8:20 p.m. Saturday on Souther Road. • Darik Rolfe, 33, of 783 River Road, Livermore, aggravated assault, criminal mischief, 10:30 p.m. Saturday on River Road. 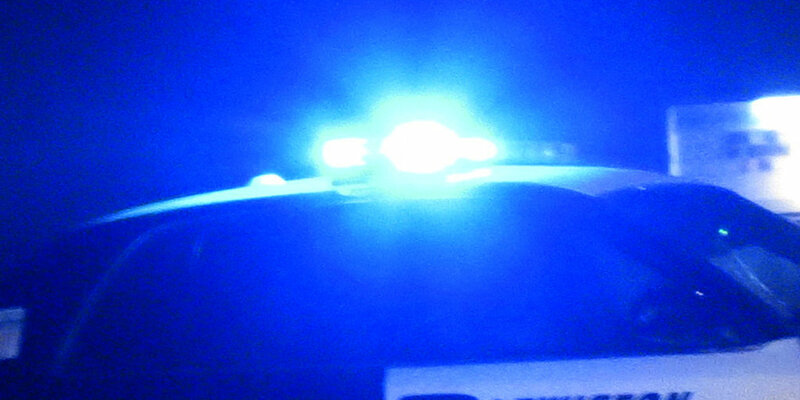 • Jason Smith, 40, of 161 South River Road, Greene, operating under the influence, 1 a.m. Saturday on South River Road.